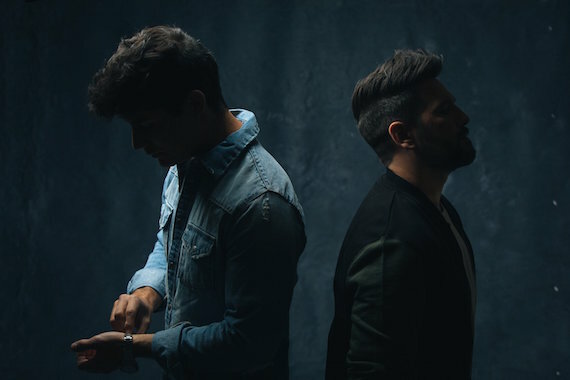 Dan + Shay have cause to celebrate – and true to their roots, will do so back home in Nashville alongside their fans with a “Tequila Tuesday” Street Party on August 14. The event, presented by City National Bank and benefiting Musicians On Call, will feature food trucks, assorted street games and activities, festive beverages and a full-band performance from the award-winning entertainers. Hosted beside the Warner Music Nashville and Warner / Chappell Production Music headquarters on Music Circle North, the festivities are open to all ages and will begin at 6 p.m. Additional sponsors include Anderson Benson, ASCAP, BMI, CAA, Sam Adams, Sandbox Entertainment, Scooter Braun Projects, Don Julio, FBMM, Lyft, popchips and Topo Chico. Fans can reserve their free GA ticket here.